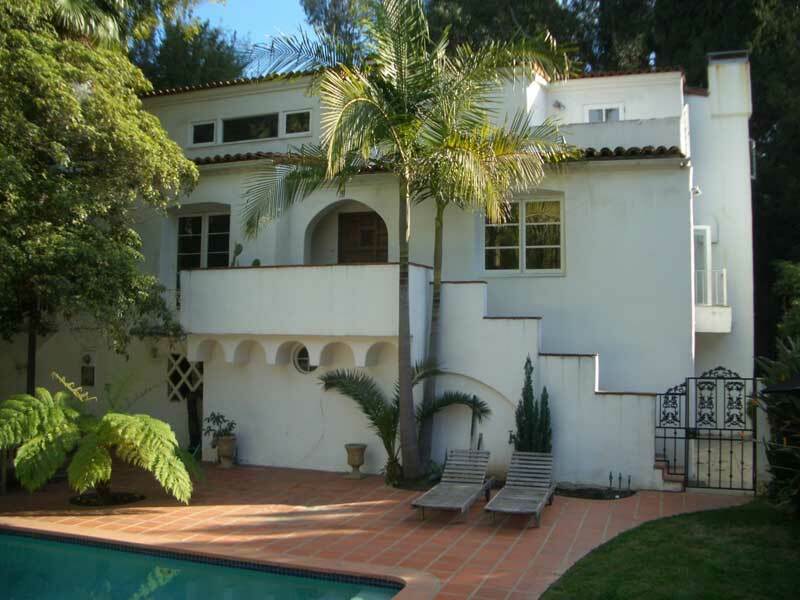 Great Spanish Fixer home in excellent location north of Sunset. Beverly Hills proper with 4 bedrooms and 3.5 baths plus maid’s room. Step down living room with fireplace and French windows. Attached 2 car garage. Walled and gated property with large pool. Tremendous potential to restore this beauty!